We support our military families when a loved one is sick or injured. A family's love is the best medicine, and when our military are injured, they want their family by their side. Many can't afford this, so Fisher House Boston will place the ailing person’s family in a 4-star hotel that is walking distance from the facility they are receiving treatment, and cover the costs. We recognize our military has already served us! 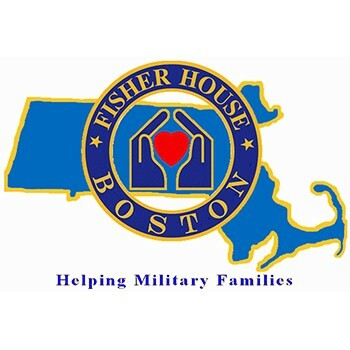 For persons receiving treatment at the VA in West Roxbury, their families will stay at the actual Fisher House. Get a great vehicle and support a great cause. With every new Subaru purchased or leased, Subaru will donate $250 to your choice of charities that benefit your local community*, like Fisher House Boston. November 15 through January 2. It is why we have been able to continue the great work we do. Last year we spent over $400,000 on hotel overage for our military families. It is because of your donation and awareness that we are able to keep caring for our greatest national treasures!